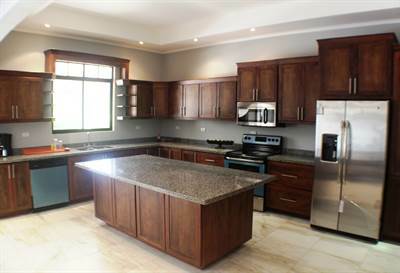 • 2 bath , 3 bdrm single story – FOR SALE 139000 USD . WHAT A DEAL! 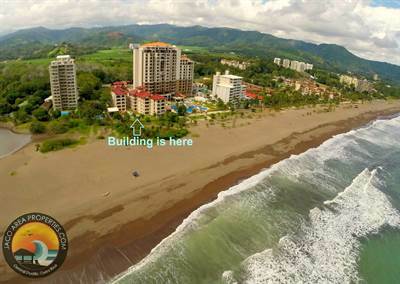 One of the best values for a 3 bedroom, sixth floor condo a short walk to the beach and downtown Jaco. This property is sold with all furnishings and is a popular option for rental income. This modern unit affords mountain views and the community has a large shared pool, kids play area and is a short walk to the beach. Super low HOA fees and secure and pristine environment make this a fantastic and incredibly affordable option here in Jaco. Please call me or write for more options, WILL NOT LAST! FIRESALE! 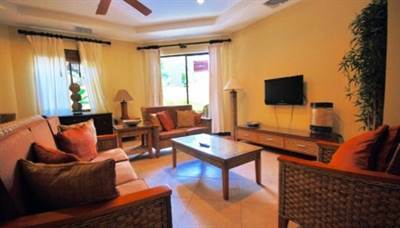 JACO BEACHFRONT, REDUCED PRICE! 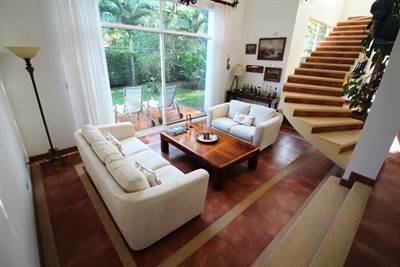 Luxury 3 Bedroom in Playa Jaco, Jacó is Sold! in Playa Jaco, Jacó The single story at FIRESALE! JACO BEACHFRONT, REDUCED PRICE! Luxury 3 Bedroom has been sold. Posted on May 31, 2017 Author Jaco Area PropertiesLeave a comment on FIRESALE! JACO BEACHFRONT, REDUCED PRICE! 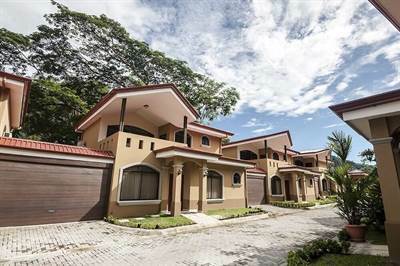 Luxury 3 Bedroom in Playa Jaco, Jacó is Sold! • 1500 sqft , 2 bath , 3 bdrm single story – FOR SALE 270000 USD . Great Location and RENTERS LOVE IT! 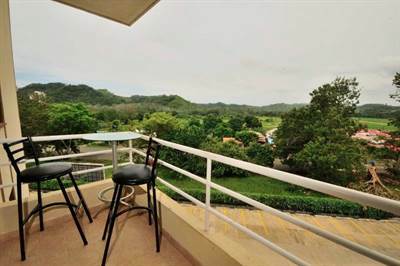 One of the best prices for a 3 bedroom condo centrally located in Jaco, Costa Rica, and with provable rental history. This unit is 100% managed by the on-site rental company, you don’t have to lift a finger! Fully loaded and furnished ground floor unit, walk to everything in town. You or your renters will not need to have a vehicle. This is a luxurious, extremely well built complex in the heart of town, yet secure and serene with a “Garden of Eden” type setting. 3 full bedrooms as well as two full baths, spacious kitchen with high end appliances and granite counter-tops throughout. Flat screens, wifi, AC units are all in excellent condition and is a “turn-key” condo. 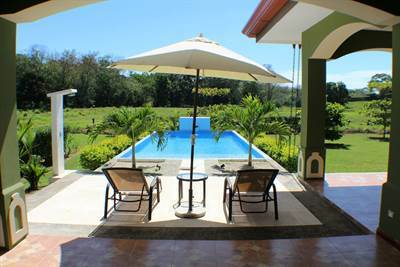 This complex is popular due to location and excellent hassle-free management. Call or write today to schedule a tour. 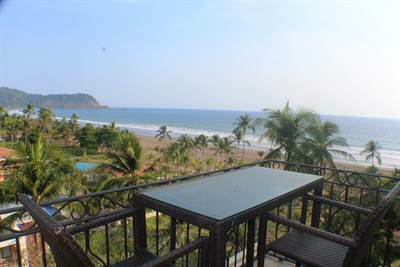 TOP FLOOR LUXURY BEACHFRONT, INCREDIBLE VIEWS in Jaco, Jaco is Sold! in Jaco, Jaco The single story at TOP FLOOR LUXURY BEACHFRONT, INCREDIBLE VIEWS has been sold. Posted on May 6, 2017 Author Jaco Area PropertiesLeave a comment on TOP FLOOR LUXURY BEACHFRONT, INCREDIBLE VIEWS in Jaco, Jaco is Sold!